Mayoral candidate Meena Wong proposed a universal transit program to each Vancouverite for “a dollar a day." 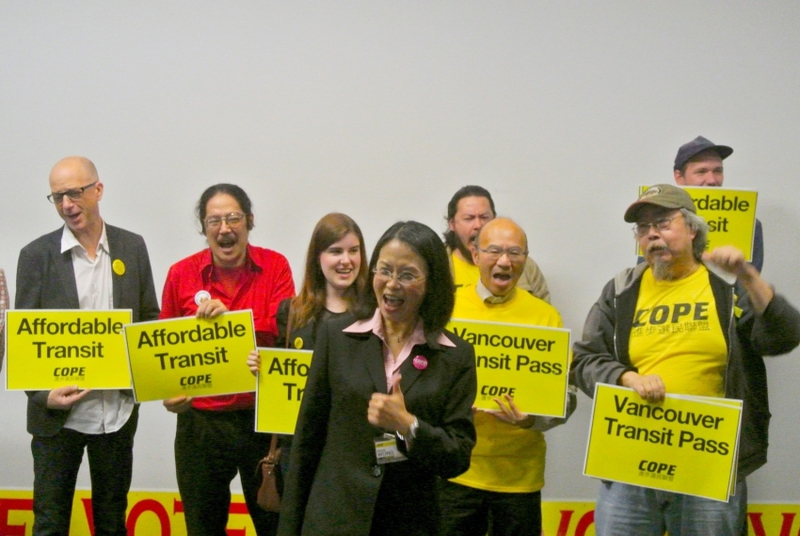 COPE Mayoral candidate Meena Wong said she would work on implementing a $30 monthly unlimited bus pass for all Vancouver adults if she were elected. Wong has proposed a number of ideas to improve affordability in Vancouver, such as a $15 minimum wage and a tax on vacant homes. Currently, TransLink receives $150 million from Vancouver residents. If the 450,000 adults in the city paid the $30 each month, it would generate $160 million for TransLink. There is also the opportunity to opt out of the program, because a fund will be created to pay the difference, said Wong. 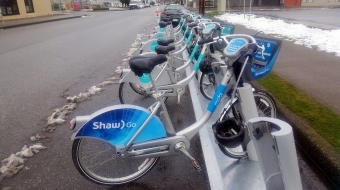 Although she hasn’t been in direct contact with TransLink to go over the plan, she said people’s voices are most important on issues like transit. “I can guarantee you, people want it,” said Wong. “People need to make their voice heard; we’re here to represent that." In June, local mayors proposed $7.5 billion in capital upgrades for new rapid transit lines in Surrey and Vancouver and more frequent SeaBus services. Wong says her proposal plan won’t interfere with the referendum, because she’s “not slashing the fare, (she’s) just trying to get more people onto the bus,” which will create more revenue for TransLink. With the extra profit, she intends to bring in more buses and increase services.